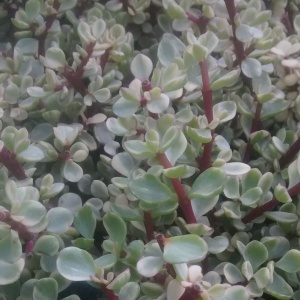 Tough attractive house plant with a bushy habit growing 12ins. tall and wide. Variegated foliage great in mixed pots/containers or as a pot plant. Good draining compost a nice easy plant.